There is easy road access from Dufftown, to the world famous salmon fisheries of Strathspey. Permits for the rivers Fiddich and Dullan may be obtained from Munro’s in Aberlour. 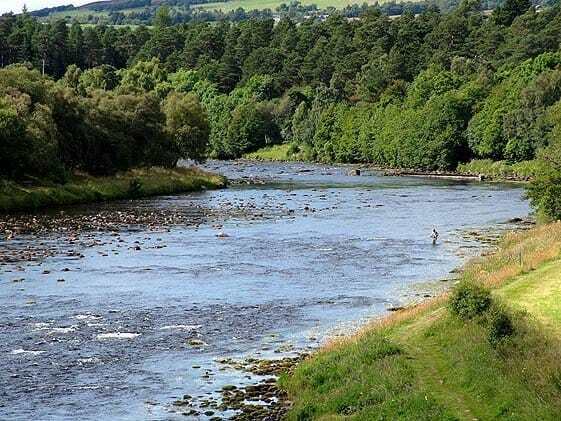 There is also fishing available at on the River Spey, Loch Park, Drummuir; Glen Rothes Fishery, Rothes, Ballindalloch and Arloch of Huntly.